In 2005, about 50 distinguished physicians in the country started Green Life Hospital to give the specialized care in the private sector. The Green Life Hospital turned out to be a great success. So in 2009, they determined to make a medical college which will be a non-profit, non-government, self-financing project and will serve the humanity. 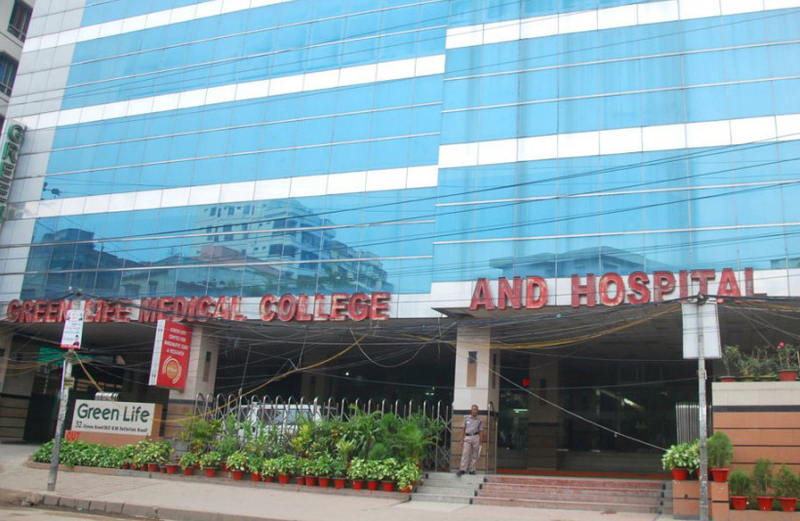 The Green Life Medical College and the Hospital complexes have been constructed in a multistoried fully air-conditioned building with an arrangement of roughly 550 patients. The building is outfitted with state-of-the-art infrastructure, best with an out-patient department and adequate in-patient facilities.